When trying to keep renovation or building costs to the absolute minimum, making it a DIY job or engaging a handyman to do the work tends to take a more favourable step forward over hiring a licensed plumber or gas fitter. But by doing this, you are putting yourself and your family’s health at risk, as well as facing possible legal and financial implications. Something that is not widely known outside the trade is that undertaking plumbing or gas fitting works without the appropriate licence is actually illegal. And don’t think you won’t get caught; the Queensland Building and Construction Commission (QBCC) and the Department of Natural Resources and Mines are constantly investigating unlicensed works and are encouraging licensed individuals to notify them when something isn’t right. 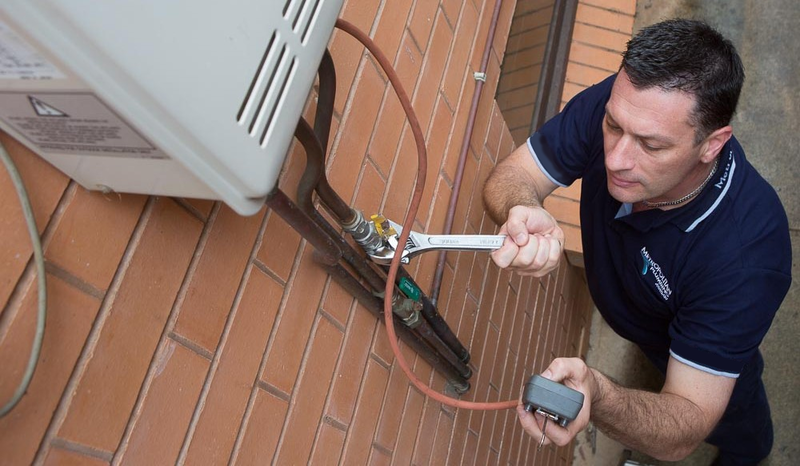 President of the Master Plumbers’ Association of Queensland (MPAQ), Kelvin Slade urges consumers to ask your plumber and/or gas fitter to produce their licence prior to engaging in any plumbing or gas fitting work. “If they cannot produce their licence or evidence of their licence number, do not engage in any work with them, the best way to avoid this happening is to use a Master Plumber,” he said. Master Plumber’s are appropriately licensed and abide by a code of conduct that ensures consumers are protected. It is also important to note that if regulated plumbing or gas fitting work is conducted by a non-licensed person, damages, incorrect work or accidents may not be covered under your insurance policy. Not only is taking on an unlicensed person risky, it can potentially be harmful to the health of you and your family. It can also be an extremely costly exercise and leave you out of pocket. To find a Master Plumber visit or contact MPAQ on 07 3273 0800.